Affordable Special Event/Wedding Planner. 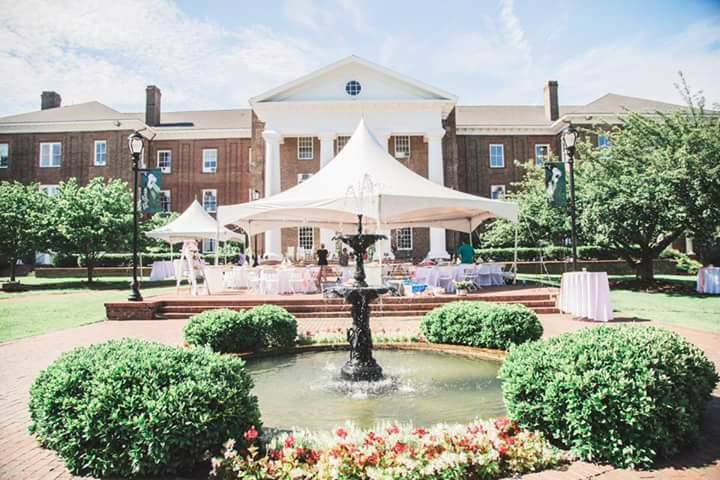 Love, Shak Events is dedicated to providing southern charm and tradition with a twist of innovative elegance to your event. 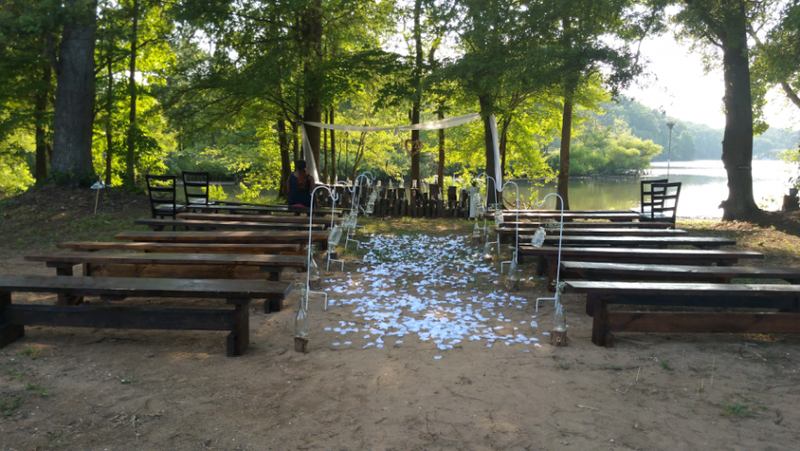 We strive to make your special event stress free on you and on your pockets. There's no event too big or too small and we never finish an event without a new friend! Visit our website (link hidden) and let the reviews and photos speak for themselves. 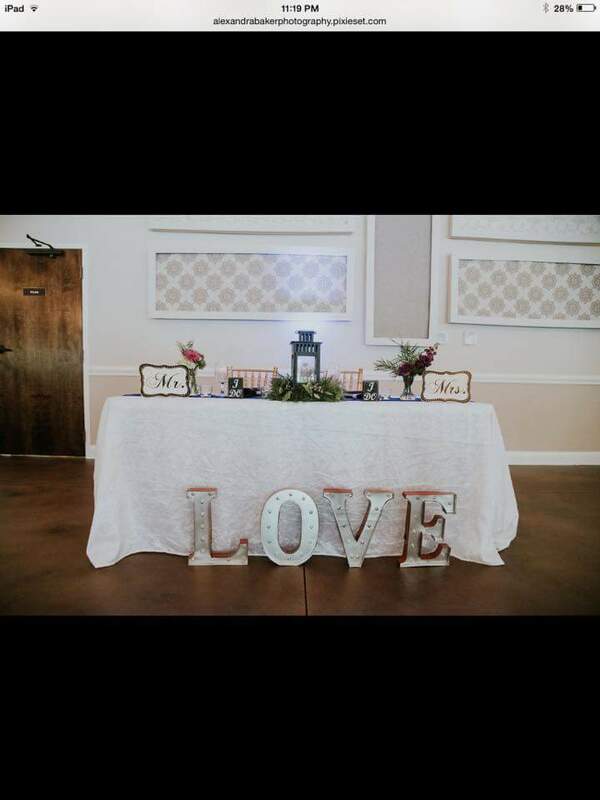 Love, Shak Events "Love Shared Every time"
We are a small business so we are mindful with the number of events we do a year, therefore our client's get all of our attention and energy. Quality is always over quantity at Love, Shak Events. Every client has full access to us. We negotiate and search endlessly to ensure you are getting great prices for all aspects of your event not just on us as planners. We coordinate, decorate and plan all the same. Whatever you need, we can do. 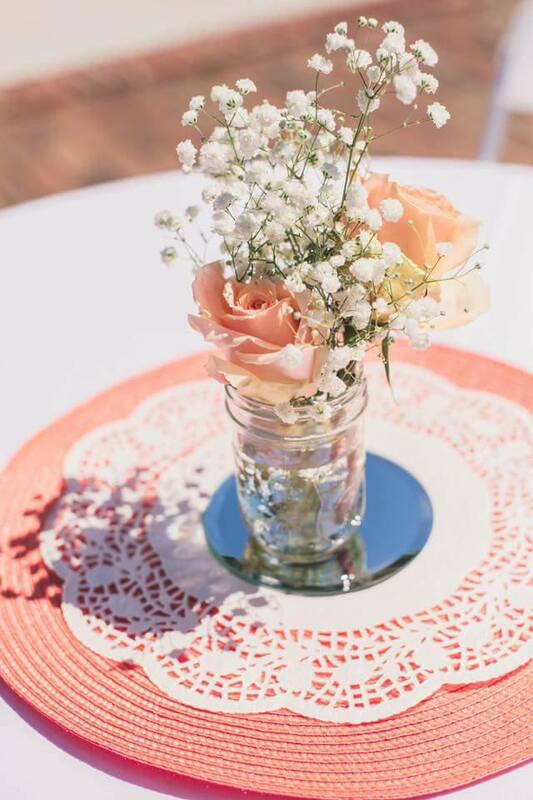 Love, Shak Events is run by lead planner and owner Shakirah Salandy. Those who know her well call her "Shak." She started Love, Shak Events after completing college because she found purpose in being an important role in her client's life changing moments. 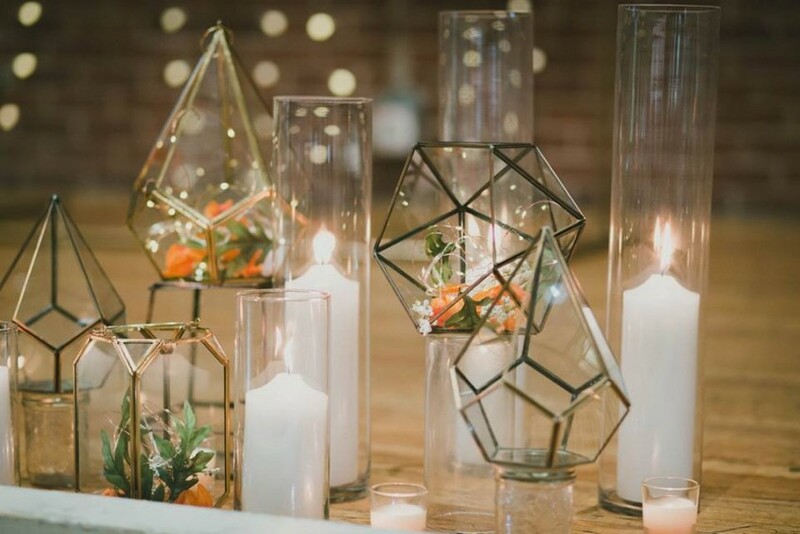 From a young age she found joy in planning, coordinating and decorating events. So after college she made it her career. The pictures keep the memories of the beauty of the events Love, Shak Events puts on but the feelings we leave with out client's are our biggest measure of success. It is not a stressful affair with us we are smooth and easy, crossing all T's and dotting all I's while making sure our client's are enjoying the ride.